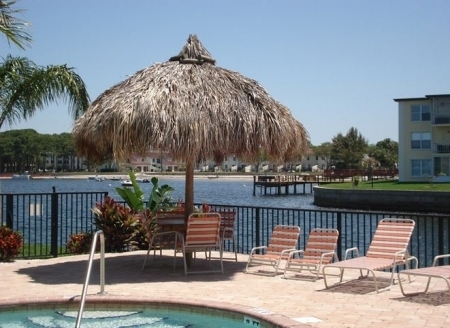 To The Best Florida Vacation Rentals You Can Find! 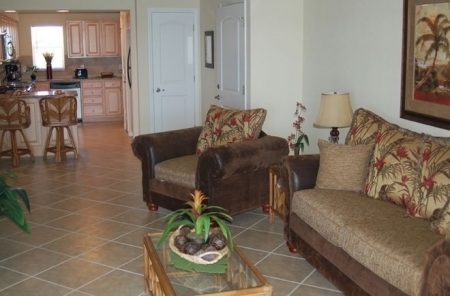 Guaranteed to be your new favorite vacation rental spot! It's a quaint place known as Coconut Villas, or what we like to call, Paradise Found! Ideally located in Dunedin, Florida, a historic gulf coast community nestled in the heart of the Tampa Bay Area and minutes away from Caladesi Island State Park and Honeymoon Island State Park. 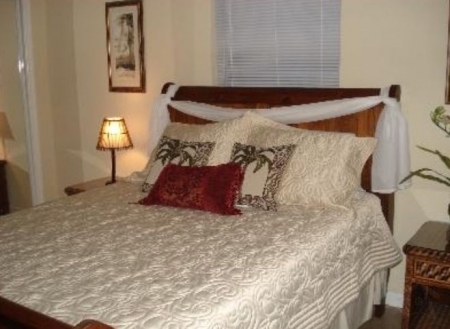 We pride ourselves on our accommodations and assuring you have everything you need to enjoy your stay. 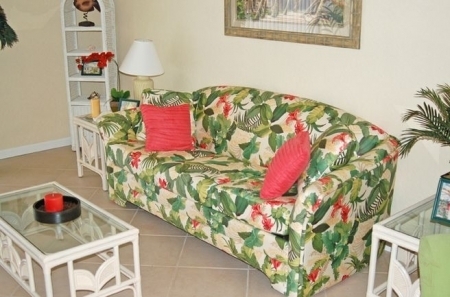 Coconut's Florida Vacation Rental offers boundless attractions, fun, excitement for everyone! Whether you're looking for affordable family vacations, or vacation rentals in the heart of some of the Best Florida Beaches, or for family reunion fun ideas, or the perfect place for beach weddings. 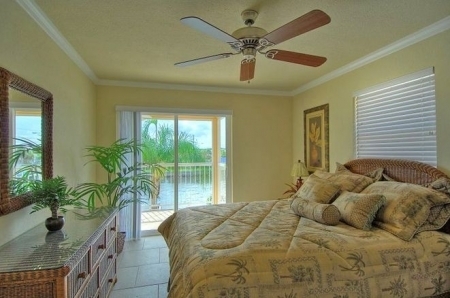 Coconut Villas Florida Vacation Rentals is guaranteed to be exactly what you want! With so many rich features and attractions it's hard to know where to start. If you love beaches, gorgeous sunsets, unique marine wildlife like dolphins, manatees, sea turtles and marine birds, you've found one of the best family vacation rental spots around! 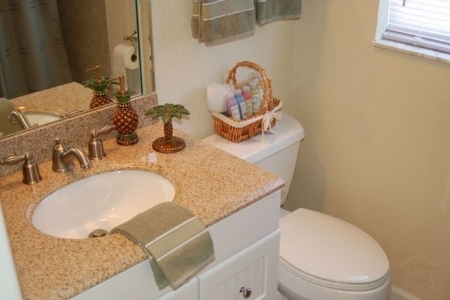 If you like playing in the pool, soaking in the sun and cooking out on the grill, and enjoying top-notch accommodations, we've got the vacation rentals for you! If you're looking for vacation rentals near quaint shops, local arts, festivals, culture and fabulous dining, you have arrived. 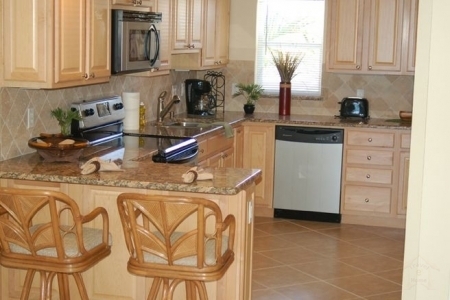 If you're looking for vacation rentals surrounded by outdoor activities like golf, fishing, boating, kayaking, jogging, cycling and water sports, you've come to the right place. Florida's gulfcoast has amazing beaches and island parks to explore, enough sites to keep you busy for several returns, or you just sit and relax by the sea and feel the tranquility of ocean breezes. If you're looking for Florida vacation rental near exciting attractions to keep the kids happy and having fun, look no further. Major theme parks, science museums, aquariums, and sports venues abound. Depending on the direction you head from Coconut's Vacation Rentals, you are walking distance from Caladesi Island and Honeymoon Island. You're just a short distance from the historic districts of the Tarpon Springs Sponge Docks, gift shops, Greek Culture and boat tours. If you head in a different direction, you're minutes away from the famous Clearwater Beach and all the sand and incredible seafood you can take in. If you head east into Tampa, you'll find attractions like Busch Gardens, Lowry Park Zoo, The Florida Aquarium, MOSI Science Museum, and more shopping spots, fine dining and local culture than could ever have time to experience. If you just stick around Dunedin, you'll find a relaxed atmosphere full of history, art, unique shops, seafood and lots of fun! If those items aren't enough to fill your vacation rental needs with fun and perfect memories, you can also find countless rentals spots for kayaking, sailboats, motorboats, paddleboats, bicycles, segways. . .you name it! Find fishing guides, have a beach wedding, host a family reunion, take a wellness break. . .we can accommodate it! You'll have to excuse our excitement about having you as a guest at Coconut Villas Vacation Rentals. We very proud of our plush accommodations and the fun our guest have. We are committed to serving all of your needs and we guarantee our vacation rentals to be more than you could ever ask for. (We will exceed your expectations!). $300.00 Per Week Reservation Deposit Required. From $125.00 to $182.00 Per Day. 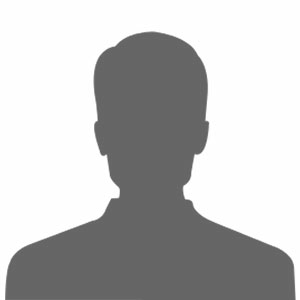 From $2500.00 to $4000.00 Per Month.